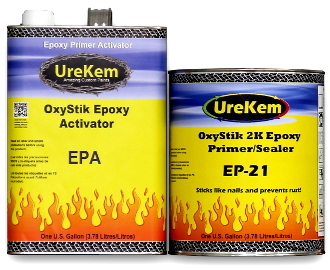 OxyStik Epoxy Primer 2 Gallon Kit - Buy Custom Paint For Your Automobile Or Motorcycle At Discount Prices! 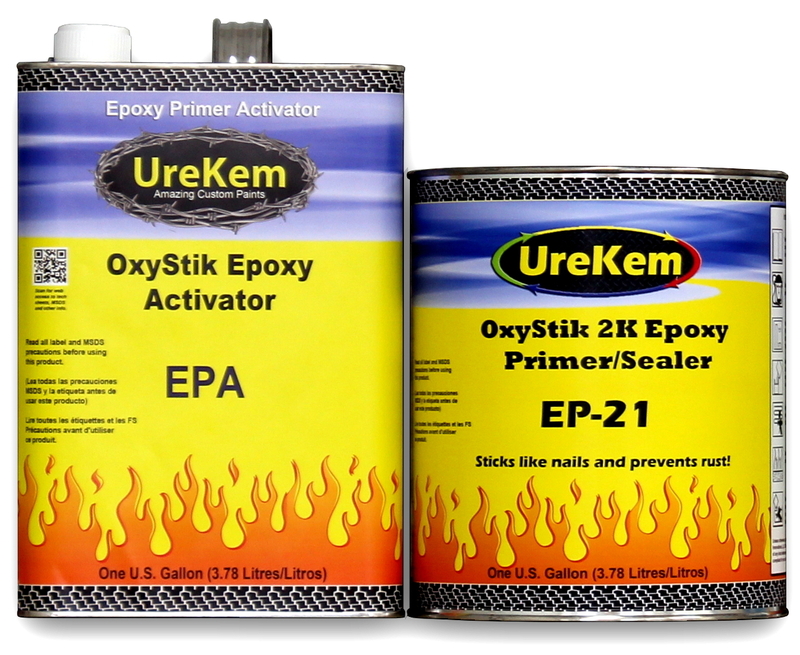 OxyStik epoxy primers are formulated with epoxy polymers and amino functional co-reactants combined with anti-corrosive pigments to provide a crosslinked coating with tenacious adhesion and corrosion resistance over a wide variety of metals. Oxystik makes an excellent primer for bare metal finishing applications and can also be used as a sealer over fillers and existing finishes. 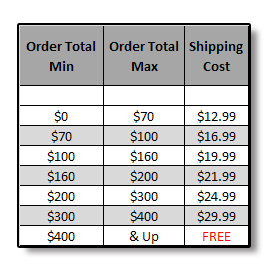 Mixes 1:1 by volume. Available in quart and gallon kits. Grey in color.